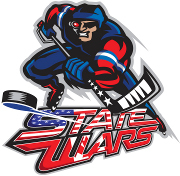 It has been a while since one of the original 6 teams from the SE has claimed the title. 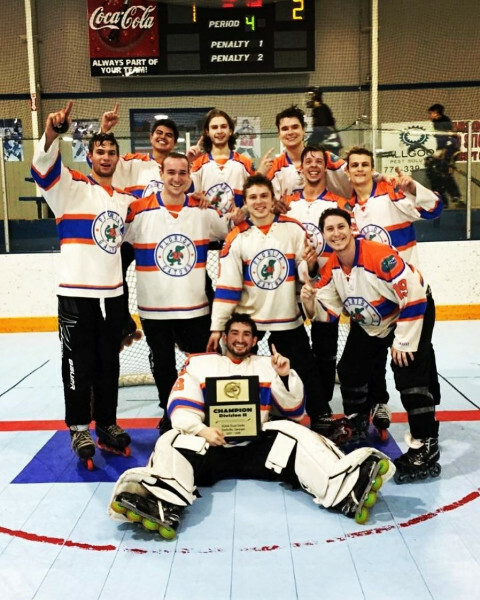 The University of Florida withstood many trials this past week and all season long to capture the SECRHL title for the first time since the days of the SCRHA. Last claiming an outright title in 1999-2000 the Gators prevailed against some of the strongest competition in years across the entire Conference. Alongside East Carolina University and Florida State University the Gators are hopeful to challenge for the first National Championship for the SE Conference since 2011 when the former SE member University of Miami earned the crown in DII. 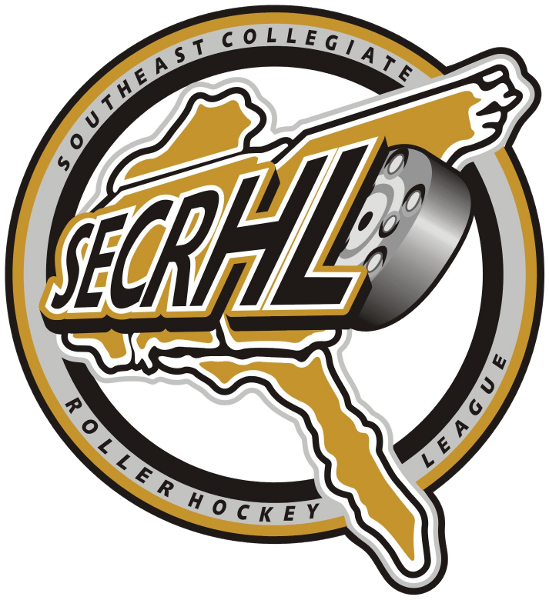 The SE is excited for the prospect of a deep run by all of the SE Conference teams at the NCRHA National Championships. Congratulations to the Gators and the Eagles of FGCU for their progress so far and we hope to see further success before the end of April!